"Republicans refuse to take no for an answer. Time and time again, anti-science bills aimed at killing biology in schools have failed. But Christian conservatives are trying again anyway with a new bill. "Missouri Republicans introduced a bill to let parents keep their kids from learning scientific facts. "Missouri Republicans led by state rep. Rick Brattin have introduced House Bill 1472 in an attempt to keep kids ignorant about the science of evolution. "The Kansas City Star reports that the bill would force schools to notify parents before teaching any lessons that involve evolution. Parents can then opt to pull their kids from the class so that they don’t learn the scientifically proven biological process. In short, Missouri’s GOP wants to give parents the ability to make their kids stupid. "Brattin claims that teaching such materials is 'an absolute infringement on people’s beliefs.' 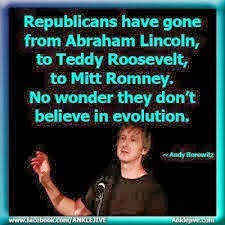 He then goes on to say that because religion is a crock, evolution shouldn’t be taught. "'Even though what’s being taught is just as much faith and, you know, just as much pulled out of the air as, say, any religion,' Brattin said. "Evolution, unlike religion, is supported by a multitude of evidence. "Did you hear what he said? Religion is 'pulled out of the air' so we should teach that in science class alongside evolution or not teach them at all. 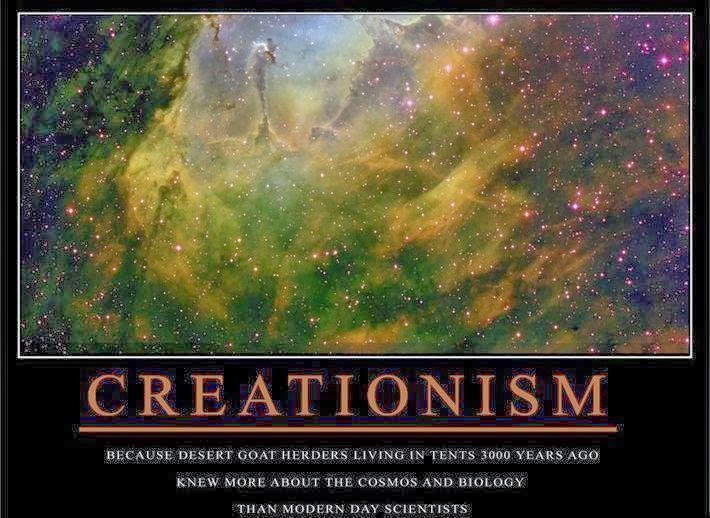 Except that evolution has a multitude of physical scientific proof that makes it a concrete fact rather than something pulled out of thin air like religion. 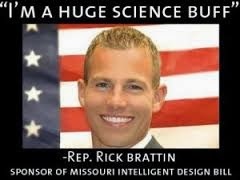 "Brattin has tried to assault science education in Missouri for years. "Year after year, Republicans in Missouri have made multiple attempts to replace evolution science with crackpot creationism. Just last year, Brattin sponsored a bill to force science educators to teach the biblical story of creation in class. Thankfully, reason prevailed and the bill failed. "GOP attacks on science have hurt Americans internationally. "The Missouri GOP’s bill is the latest in a series of attacks on science and evolution. They will continue from the Right until American kids are all tragically ignorant or voters toss Republicans out of office. A recent poll found that the GOP is even more anti-science than ever before. Furthermore, the statistics show that science has become a partisan issue. Republicans reject it while Democrats embrace it. Sadly, the GOP’s assault on science has already damaged our place among other nations in the world. Four years ago, American teens placed 17th in the world in science scores. Today, we rank 21st, a slip of four spots since the GOP began a vicious partisan campaign to eliminate evolution from science classrooms in states across the country. "Anti-science legislation should be seen as child abuse and an assault on America. 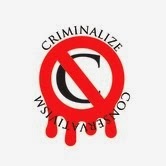 "The current Missouri legislation is tantamount to legalizing child abuse. Instead of letting children learn the facts from a qualified teacher, the bill would give parents the ability to pull their children from participating in the lessons. Parents already have the ability to take their kids to church if they want them to learn about creationism. They shouldn’t be able to prevent them from learning science. It not only holds children back in their education, it holds America back as a whole. The GOP war on science is designed to poison the minds of children in an effort to indoctrinate them into their hateful brand of Christianity. Factual proof of all kinds exist to validate biological evolution. The same cannot be said for religion, which Brattin admits is something 'pulled out of the air.' Science belongs in schools and in our government. Religion does not belong in either." If you think that Conservatives don't know about this quote from Thomas Jefferson about democracy and education, we've got a bridge in New Jersey for sale. If a fly on the wall could record conversations from Conservatives about dumbing down our children, a trial for conspiracy would be a slam dunk, and while this is a simple example of Conservative criminality, it is one of the most dangerous ones for the country. "The current Missouri legislation is tantamount to legalizing child abuse," and Conservatives like Brattin will have to face the music like any perpetrator of child abuse when Conservatism is criminalized. 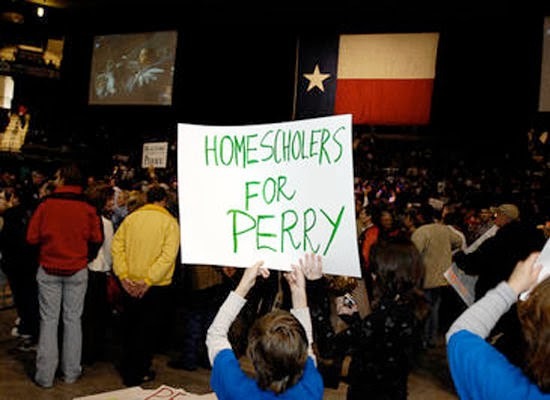 Now we know why Conservative Sheeplets deny man-made Climate Change: they've been dumbed down by their own people.